#MothersDay is next week! 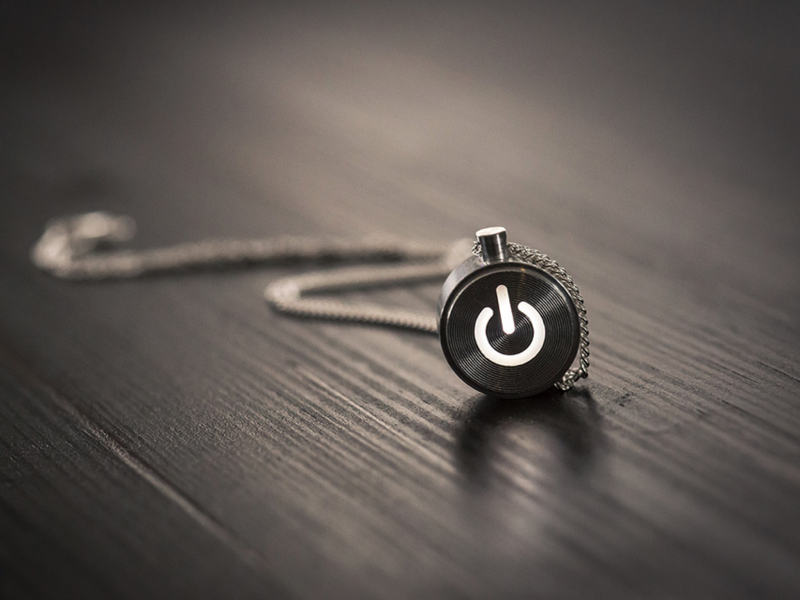 Show her you care with a gift from the Adafruit store. « Adafruit Industries – Makers, hackers, artists, designers and engineers! Mother’s Day is coming up and if you are stuck looking for a last minute gift or project idea this is the place for you! Adafruit offers a bunch of great accessories, kits, tools, and tutorials so that you can make this year her best mother’s day yet. 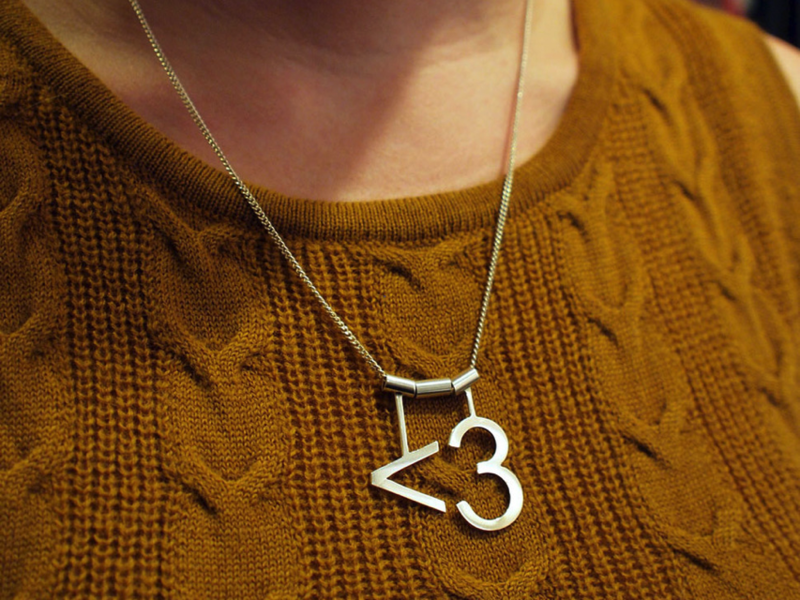 Pick up one of our Ascii Heart Necklaces (pictured above) to show her you love her geeky side. If you really want to impress her, do what you did when you were in kindergarden- make her something! The Adafruit Learning System is packed with great gift ideas. Let’s take a look, shall we? This is a great project that won’t take long to make (not that she has to know that)! Build mom a Raspberry Pi WiFi Radio and she’ll be able to listen to her favorite Pandora stations all over the house. Check out the tutorial here. Has mom seen all the cool electronics projects that you made and decided she wants to try it too? Set her up with Ladyada’s Electronics Toolkit! It’s got everything she’ll need to get started on her own electronics journey. Your mom is way to special to use a boring old normal umbrella. 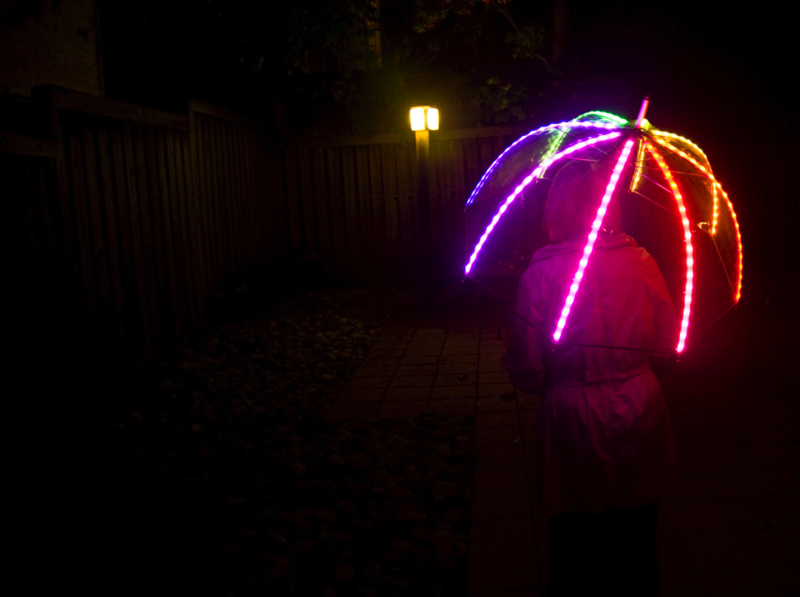 Make her a FLORAbrella using our step by step tutorial in the Adafruit Learning System. 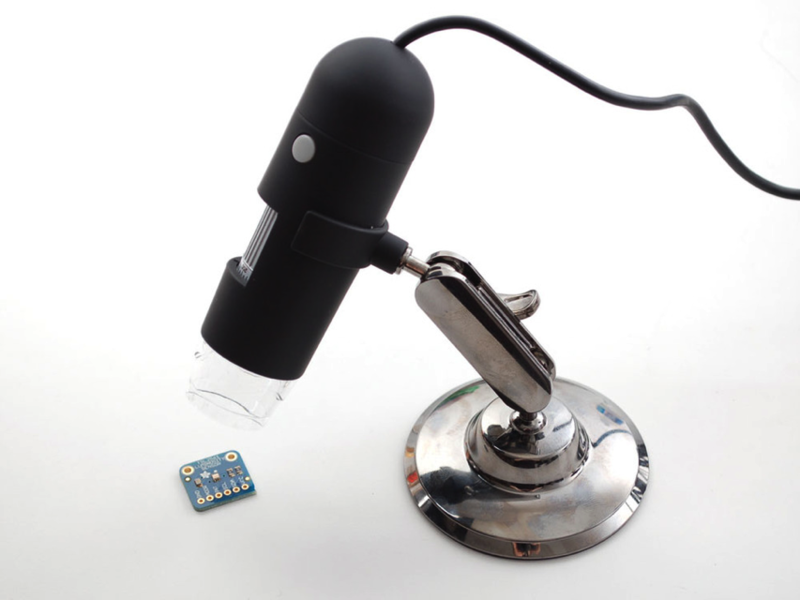 No mom’s home lab/project space is complete without our awesome USB Microscope. A great value for the price, this little guy will help mom see up close by simply plugging it into her computer. We bet she won’t have a hard time seeing what a great gift this is! This project is super useful and you’ll get a chance to buy mom a cute new purse! Our tutorial for the Interior Purse Light can be found here. 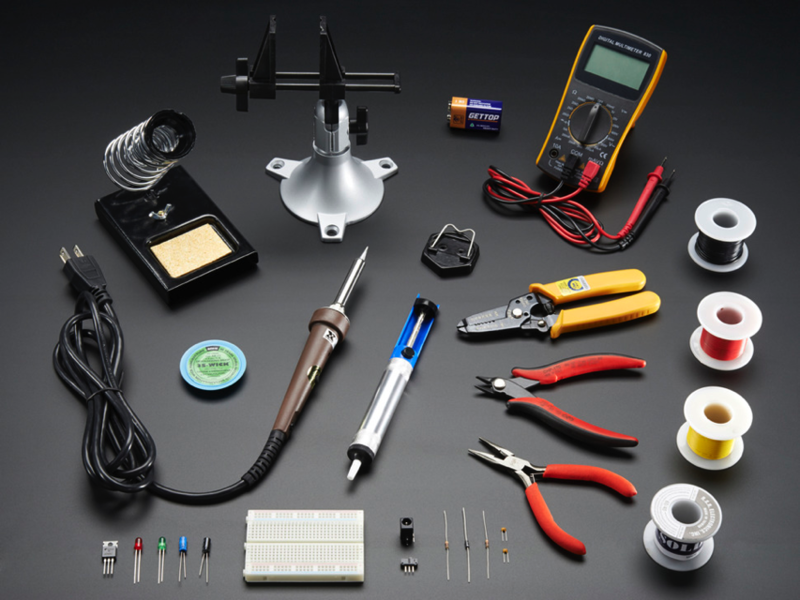 Adafruit’s famous MintyBoost Kit is such a good gift we mention it in almost all of our gift guides. 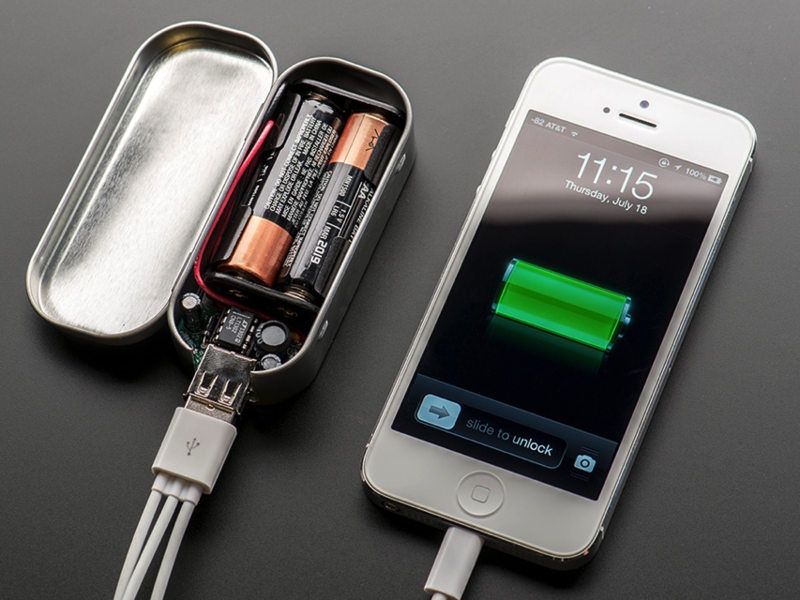 Who wouldn’t want an emergency cell phone charger that runs on batteries and won’t even clutter up your purse? 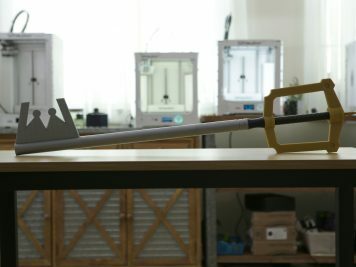 Nab one here and check out our full tutorial on how to put it together here! The Adafruit store is chock full of more exciting gifts and projects to make for Mother’s Day. Let us know what you are making for mom this year and we’ll post it up on our special Mother’s Day themed blog posts next Sunday! You can submit photos and descriptions of your project by filling out the contact form here. Happy Mother’s Day! Comments Off on #MothersDay is next week! Show her you care with a gift from the Adafruit store.